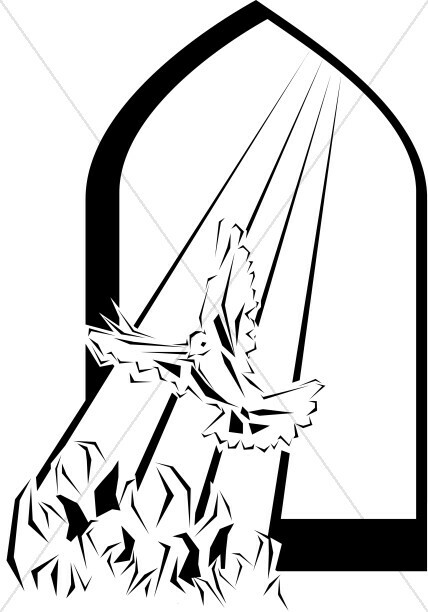 The season of Pentecost begins fifty days after Easter and marks the occasion when Christ's disciples were visited by the holy spirit. 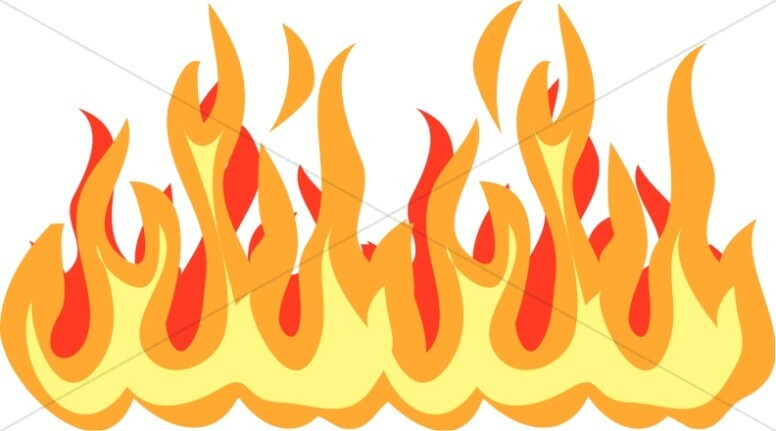 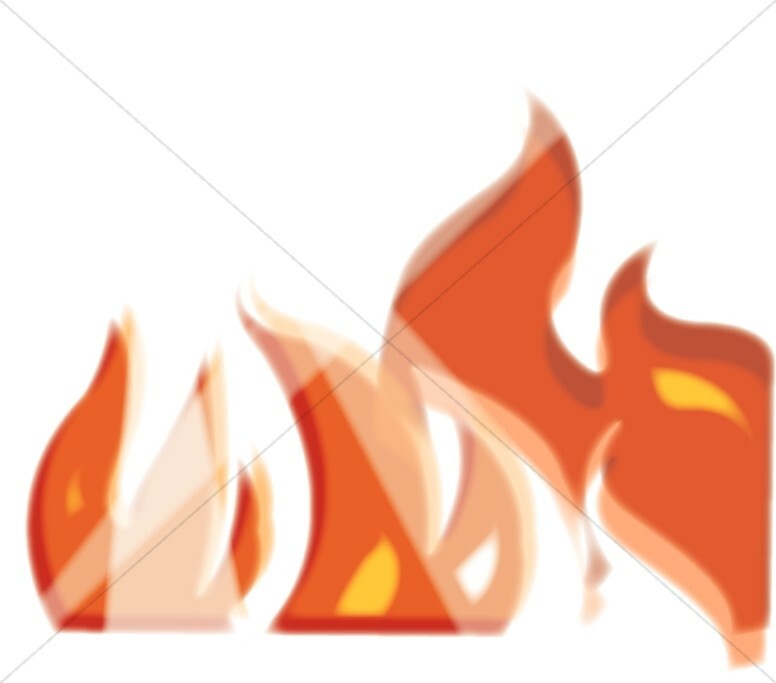 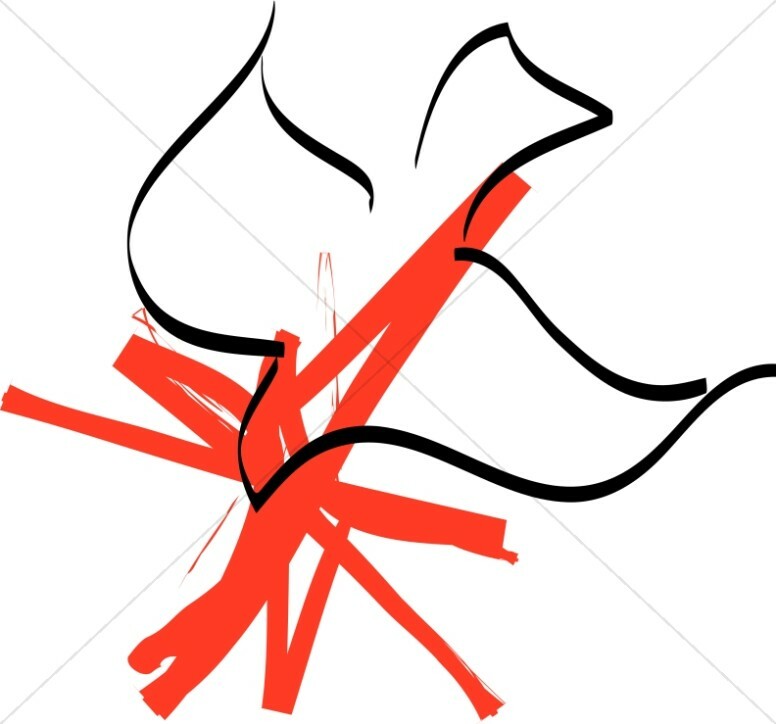 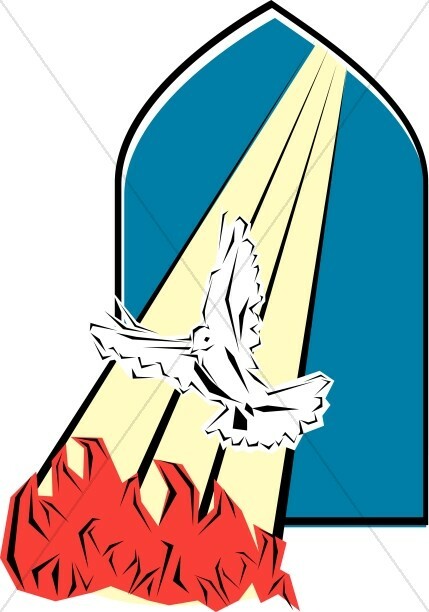 The Pentecost Clipart section offers many images to help illustrate the meaning of this season. 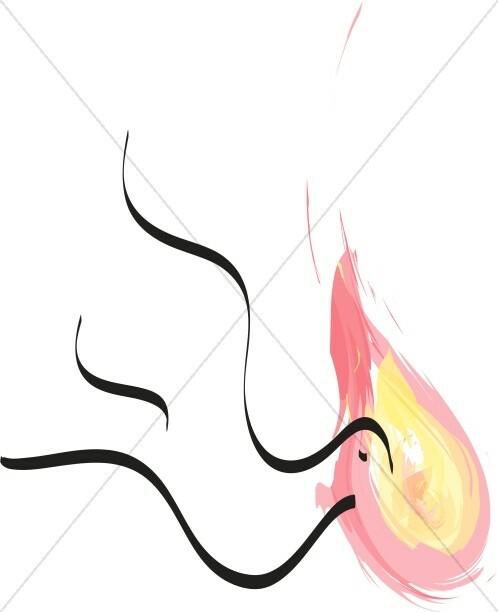 One very popular Pentecost image is the descending dove, representing the Holy Spirit, with a flame to represent the word of God. 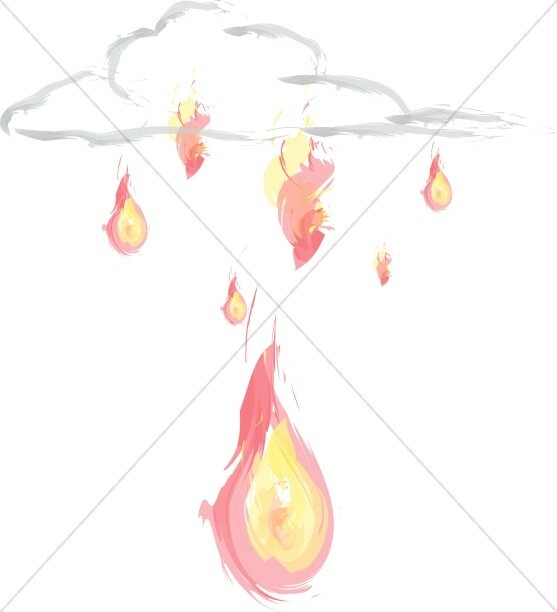 There are several variations of this image, including flames issuing from a cross in the clouds. 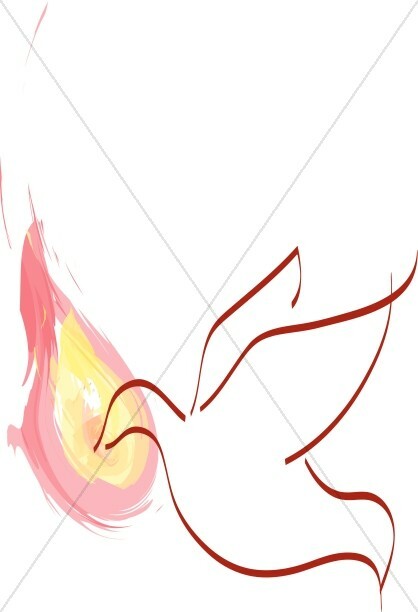 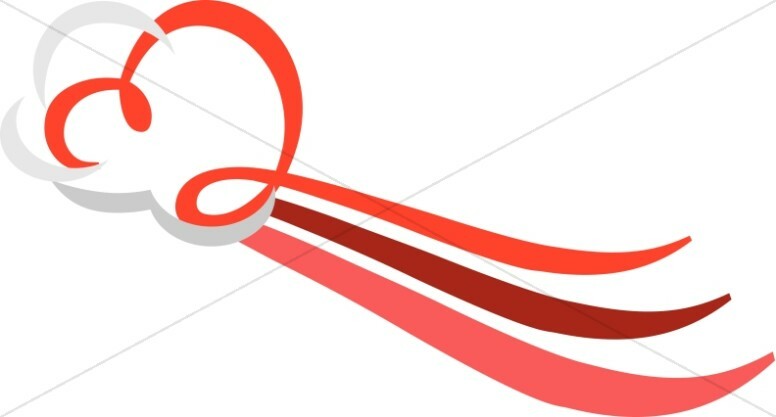 These Pentecost designs can help you create Pentecost presentations and worship materials, as well as illustrate this portion of the Christian calendar. 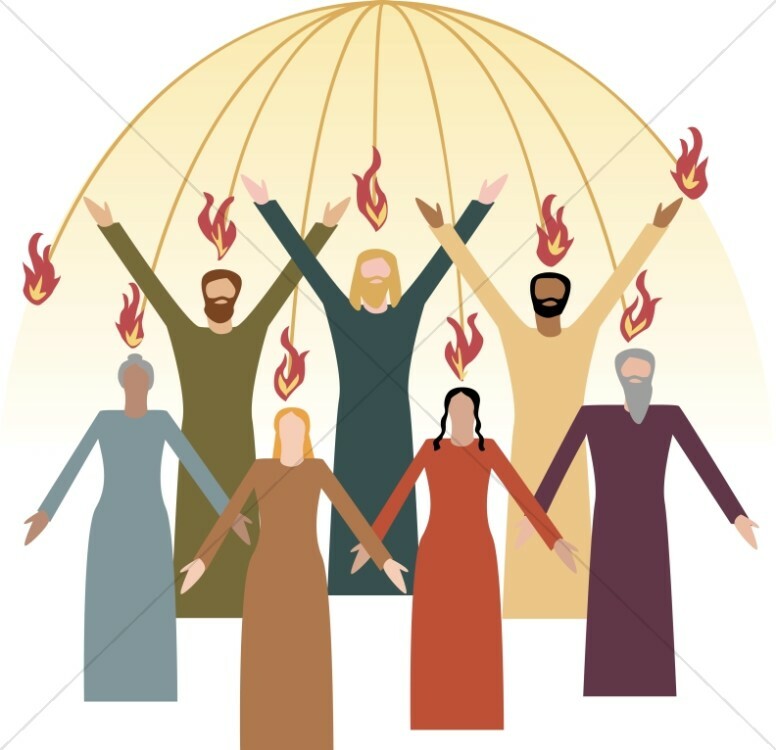 Many sermons are preached about the meaning of Pentecost and the reaction of the disciples, and these images may be used as bulletin cover art to create a visual reference point for the Pentecost story.